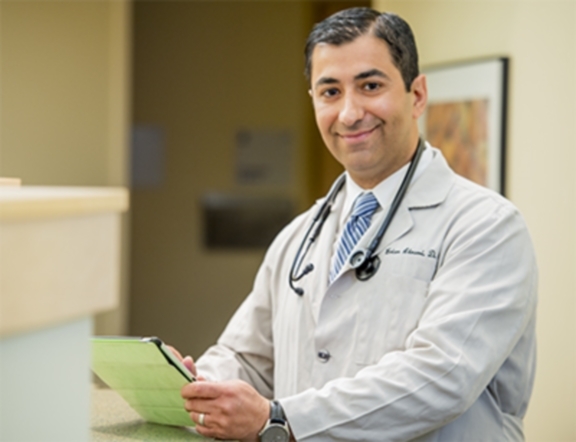 Dr. Brian Akrami offers compassionate, patient-centered care for your heart and vascular system, and he sees patients full-time in South Haven. Want to learn more? Visit www.bronsonsouthhaven.com or call (269) 639-2777 to make an appointment.